857.263.3111 – Leave a message if I don’t answer, I’ll get right back to you. If you’re looking for high quality SEO services in Boston, you’ve landed in the right place. Optimizing your website for organic search traffic will increase visitors to your site and multiply your business. But attempting to go it alone can be a time-consuming and tedious process. And hiring someone to do your local SEO can be confusing and downright expensive. So what’s a small business owner, who’s trying to compete with bigger corporations and huge marketing budgets, supposed to do? 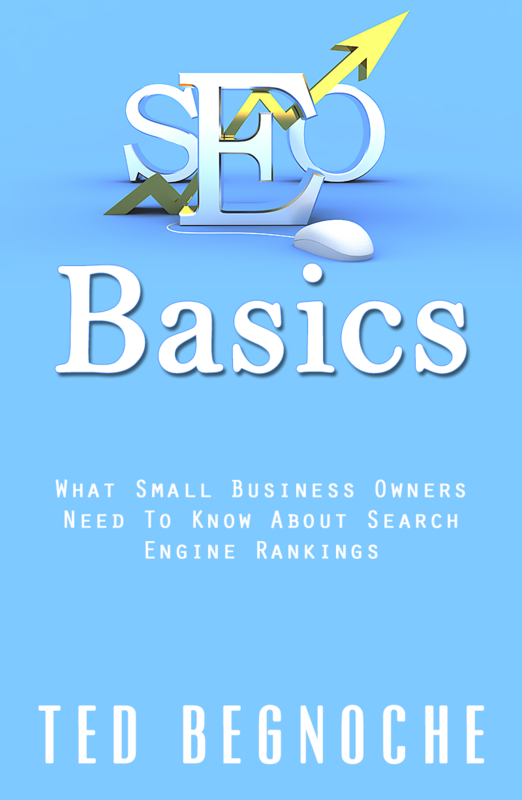 Let’s take a look at Search Engine Optimization for local businesses to get some ideas. Local SEO marketing usually consists of a couple of key elements. Many larger firms will pay an SEO consultant to either try to rank their website organically, or use a Pay Per Click ( PPC ) strategy. Organic search engine listings are obtained when someone comes to Google or another search engine looking for an answer to a question they have. For instance, a searcher looking for advice on training their new German Shepard puppy might type in “German Shepard puppy training”. In an instant, the search engine will serve up a list of websites that it thinks most closely match what the user typed in for a search query. The search engine’s algorithms, which are a highly guarded secret that most people can only guess at, are constantly analyzing web pages to find the most relevant and helpful content for searchers to see. Optimizing your company’s website for terms you think people would be using to find you in the internet is what’s called Search Engine Optimization. There are generally two types of SEO, on-page and off-page. Both are extremely important and each has a hand in where you web page appears in the Search Engine Results Pages (SERPs). If you, or the person you’ve hired to do SEO for your website, have optimized your pages correctly for the keywords that are important to your business, then your site will rank highly. Another aspect of search we mentioned above id called Pay Per Click, or PPC. These are the paid listings that you see along the top and right hand side of a Google page after you’ve performed a search that is fairly competitive. For example, if you fire up Google right now and type in Gold IRA you’ll notice that there are plenty of ads for this particular search term. That’s because this “keyword”, gold IRA, has the potential to make money for the firms who are paying for the clicks. Some PPC keywords can get quite expensive, depending on the potential return on the PPC investment. For competitive keywords in some markets, companies can pay $20.00 every time someone clicks on their ad. PPC can be an effective way to instantly drive traffic to your website, but it’s an area that many people do not want to dabble in, because it can also end up costing a fortune for very little return of it’s not done correctly. As you can see, SEO has many moving parts and can be very confusing. If you are wondering how to take advantage of organic search engine traffic, but don’t want the hassles and headaches of learning all there is to know about SEO, I have a solution for you. For the best SEO services in Boston, at the fairest prices, why not let an expert handle things for you? Local SEO Boston can help you achieve visibility in the search engines to increase your business. We can analyze your existing website and make a plan to move you up in the search engine rankings, and it’s not as expensive as you might think. If this sounds like something you’d like to investigate, or if you have any questions at all, please use the contact form directly below this post to send us a message and we’ll get in touch right away. Please fill out the form above for a no-cost, no obligation analysis of your current website. I'll get right back to you! Website design also available. If you need a website or if you're unhappy with what you currently own, give me a call - 617.302.8211 to discuss what's possible.